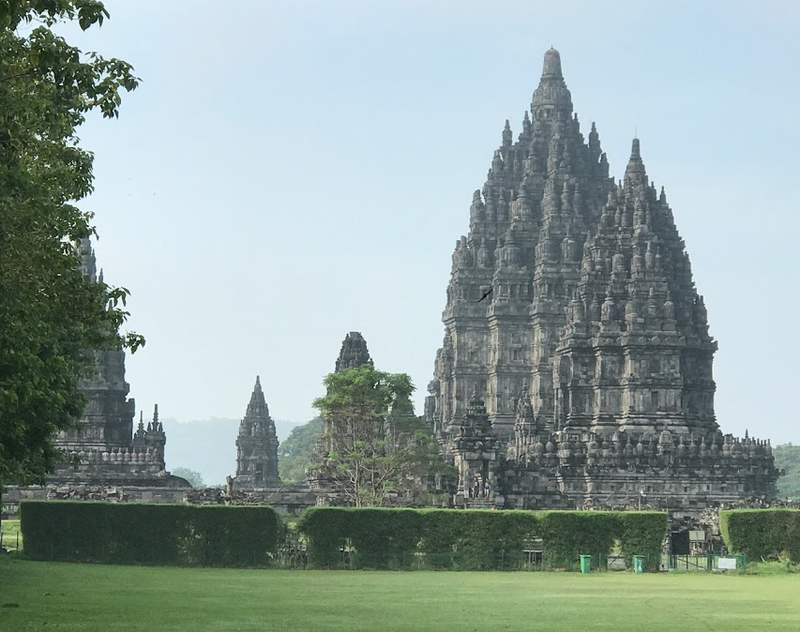 Prambanan is the largest and most beautiful Hindu temple complex in Indonesia. It is the masterpiece of Hindu culture of the ninth century. 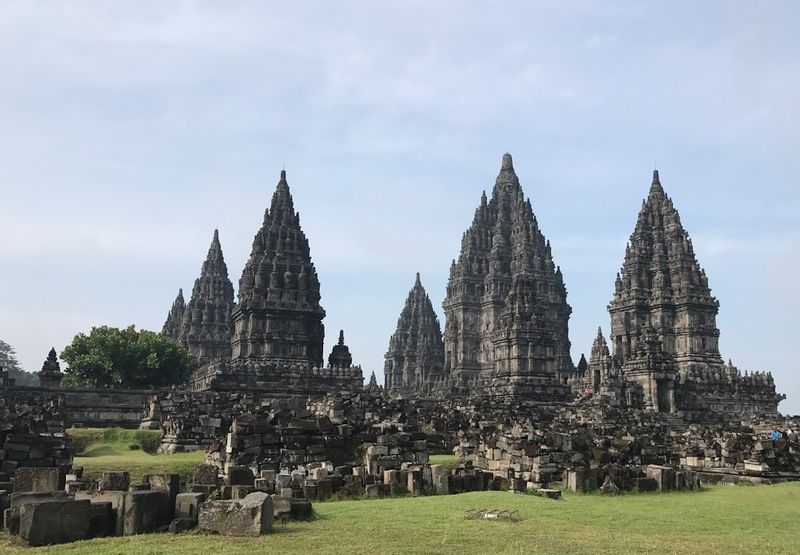 Prambanan is a collection of massive Hindu temples built by the Mataram Kingdom, rulers of central Java and defeaters of the Sailendra Dynasty in the 9th century. 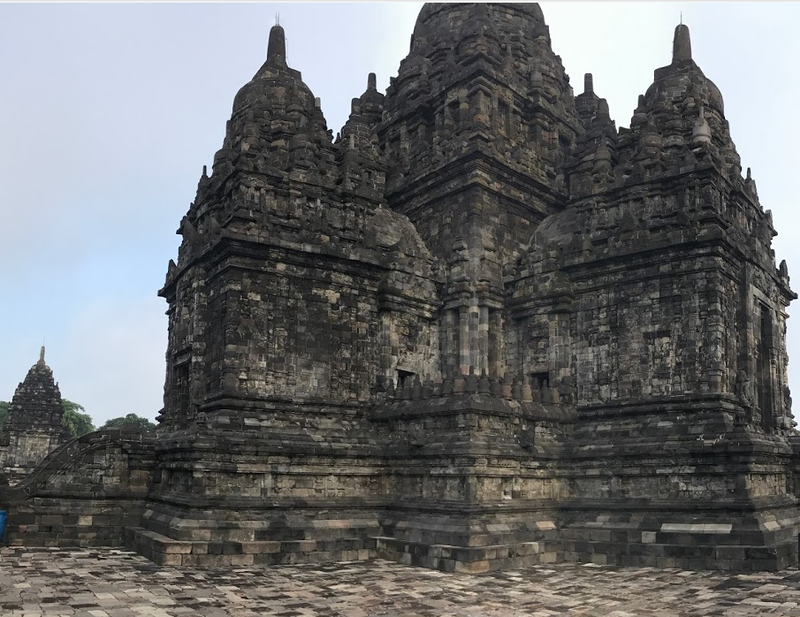 Built in Yogyakarta, Indonesia, dedicated to the Trimūrti, the expression of God as the Creator, the Preserver and the Transformer. Consisting of Brahma as the creator god, Vishnu as the keeper god, and Shiva as the god of destruction. 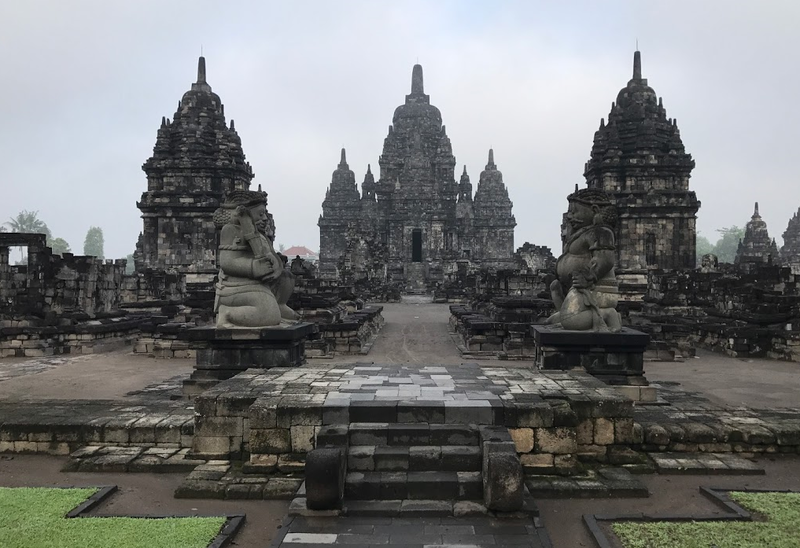 The complex was laid out in the form of a mandala, and features the towering, broad spires that are typical of traditional Hindu temple architecture, and represent the holy mountain where the gods live… enjoy! Bali is clearly one of the most beautiful islands in the world. Beyond that the people and the culture there is the richest I’ve found in all my travels. The people are so humble, so nice, and so culturally rich. I had the chance to witness a Balinese wedding. Bali is far from where I live, and yet I still feel a very strong longing. I find there’s a real peace tangible there. Life in Bali is simple. The word simple doesn’t do it. It’s something much more pure, it’s not about how rich you are, it’s not about how smart you are, you feel that it’s not about judgment either. It’s more about understanding sincerity. It’s about being true to yourself, and respecting others. I understand why Eat, Pray, Love ends in Bali. The protagonist really finds something about themselves that they couldn’t find otherwise. I don’t care if you liked the movie or thought it was long and boring. The beauty in Bali in the movie was great, but what you really didn’t get to fully realize it there is something about it. Something special there. I hope I can covey a piece of what I experienced. 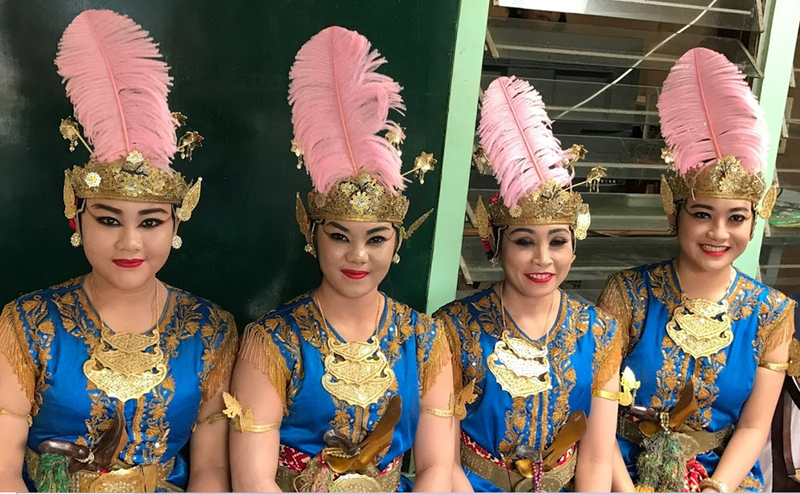 When I arrived at the airport in Bali, I was already feeling very relaxed. I hadn’t decided yet how I was going to get to my $6 hostel a block from the beach in Kuta. I was still at the airport, looking for some wifi when I was sitting in some little café when I noticed a young girl was staring at me. I’d look back and she was really staring at me. I smiled and she smiled back. It was great. I think I figured it out. I was strange to this young girl. Later on, my first stop of my personal tour. 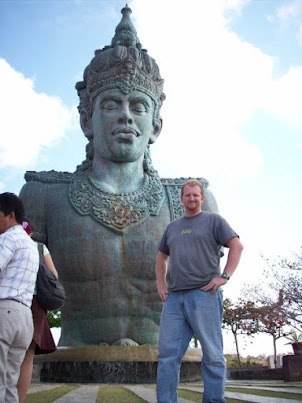 In fact I hired a driver from the airport to take me to my hotel, drop my stuff and then we’d go visit a large torso statue. While I was taking pictures, a man approached me and asked if his daughter could take a picture of me. I was a bit shocked, but remembered the girl from the airport. Sure. I replied and handed him my camera. The girl took a picture, but didn’t seem ok. I asked what was wrong. He then explained she wanted to be in the picture with me. She then approached and was much much happier as she stood next to me and her father took a picture of her. This would repeat itself multiple times, and in other parts of Asia. I have learned to embrace it. It’s gets even better when I have my kids with me. It’s much more “lucky” to have pictures with my pale skinned kids. Now let me tell you about Kuta. Kuta is known for it’s surfing, it’s a great tourist town, great shops, relaxing atmosphere, and it really attracts the tourists. Lots of Australians, lots of Japanese, and Koreans. Kuta is becoming more of a resort area. Most of the hotels on the island are in Denpassar, Ubud and Kuta the beach suburb. 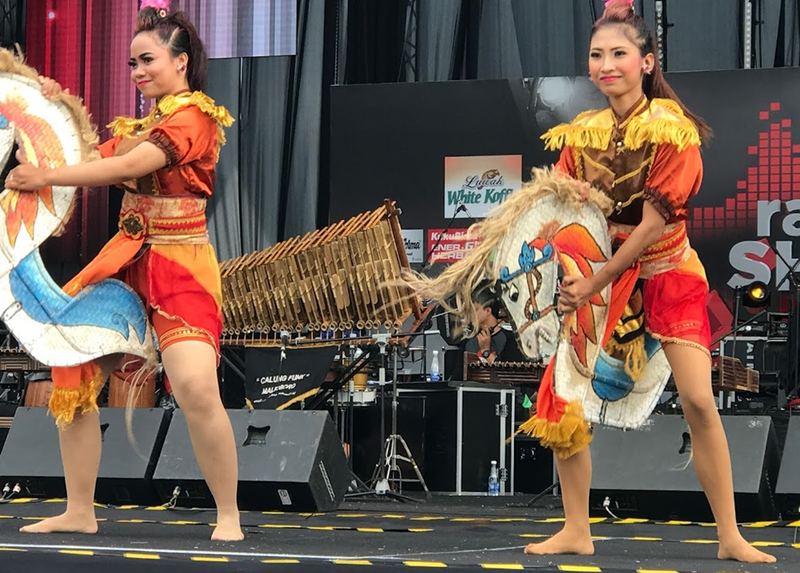 Ubud has everything a tourist could want minus the beach, which is why Kuta is popular… the great beaches. 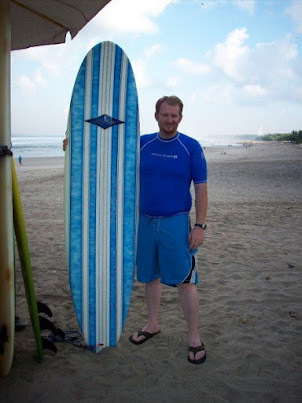 Bali is a very cheap place to learn to surf. 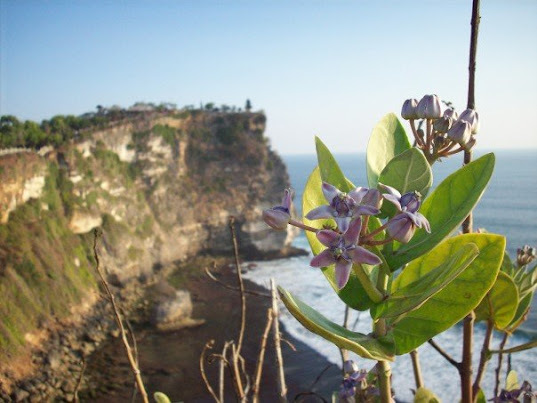 The south end of the island is Uluwatu. An incredibly beautiful Hindu temple on a cliff overlooking an amazing rocky shore. 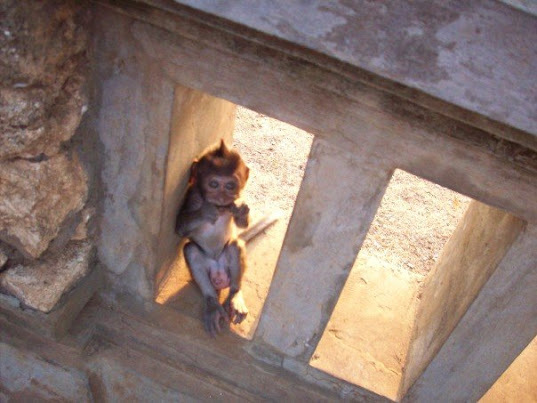 The sun begins to set and monkeys run around. A troop of monkeys including itty bitty little monkeys. I was walking around, soaking up the sun and taking some video when this little monkey jumped onto my shoulders. I was taken by surprised as he treated me like a fellow monkey and started picking at my hair, face, and ears. It was then he started climbing down my arm to check out my camera. He was really getting quite comfortable, and I was definitely enjoying it when I started walking and he got freaked out and jumped back off.